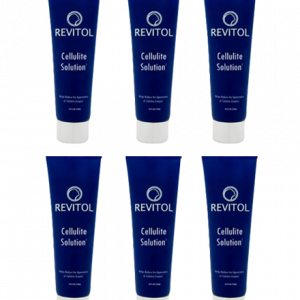 Revitol Acnezine Treatment Cream is an invention of years of research by scientists to ensure a healthy alternative to the acne treatments available. 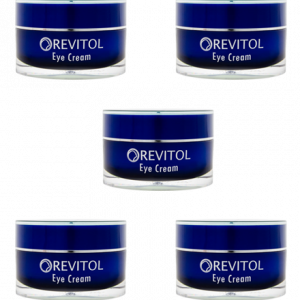 The cream by Revitol contains both antibacterial and moisturizing properties – helps to kill acne-causing bacteria, keep skin hydrated and control natural oil production. 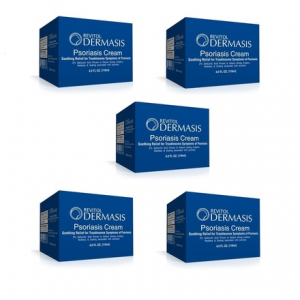 This cream has no side effects and works on both mild or moderate acne. 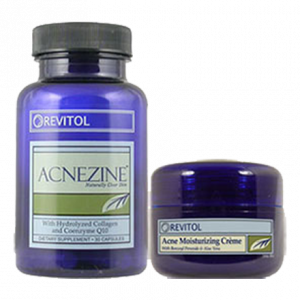 Revitol Acnezine treatment cream will remove the blemishes in addition to acne and even check any future outbursts. Staying true to the promise of providing natural skincare, it does its job effectively. Xanthum gum – a laxative to clean the intestines. Birk tree resin – Mild astringent and skin cleanser. 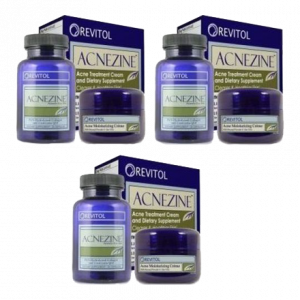 Revitol Acnezine Kit also has benzoyl peroxide and a few more ingredients to make your skin acne free. BUY 3 BOTTLES, GET 2 FREE for $23.97/each! When I bought this cream, I wasn’t sure whether it would soothe my acne condition or not. But today after using it for almost three months, I can say that it was the best thing that happened to me. The results are so good that I recommend this to all now. 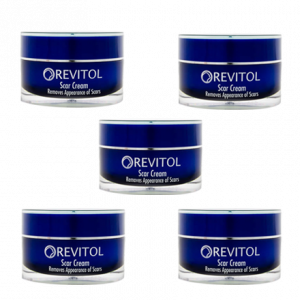 Revitol acne cream dries up pimples really fast and the best feature of this cream is that it doesn’t make your facial skin dry as some of the other creams do. Love, Love, Love it. So Revitol Acne Treatment Cream not only helped clear up my current outbreak, but it also kept me pimple free for like 2 months before I even had to use it again. It worked fast, and the results lasted LONG after I stopped taking it. Which was a great bonus. 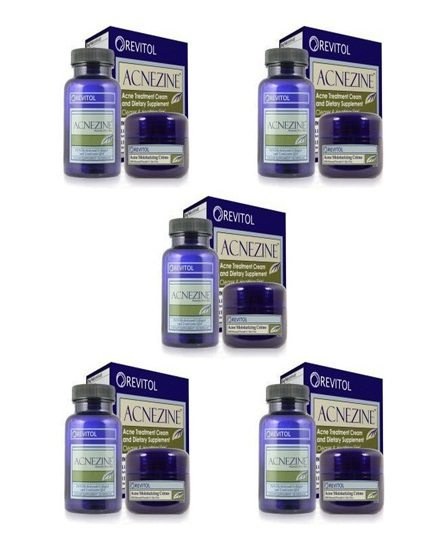 I am going to order an another acnezine kit very soon.